Last Tuesday saw the start of our fitness sessions. Not a great turnout but probably due to a football game being played on the same evening. The Society pays for these sessions so it would be great to see more of you there next Tuesday. 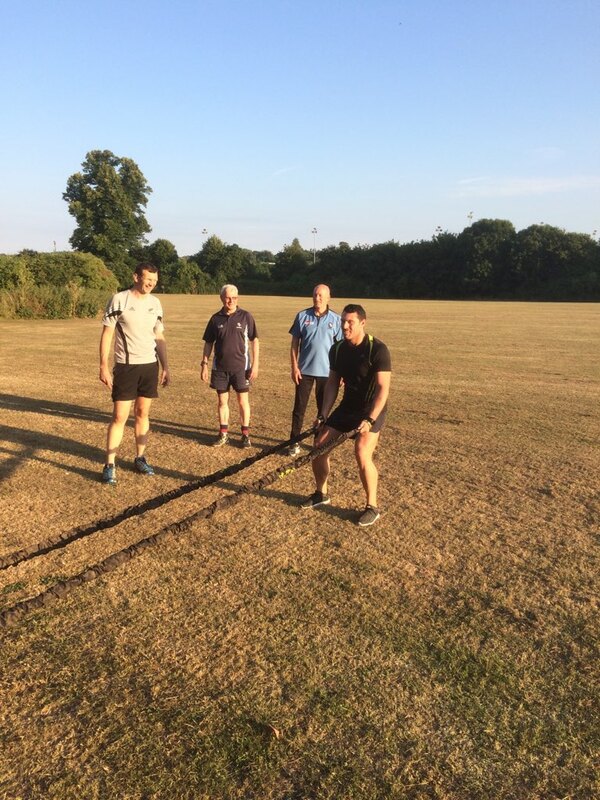 Come along every Tuesday at Aylesford RFC – 7:30 pm all you have to do is, motivate yourself to get in your car and drive. The rest will happen.